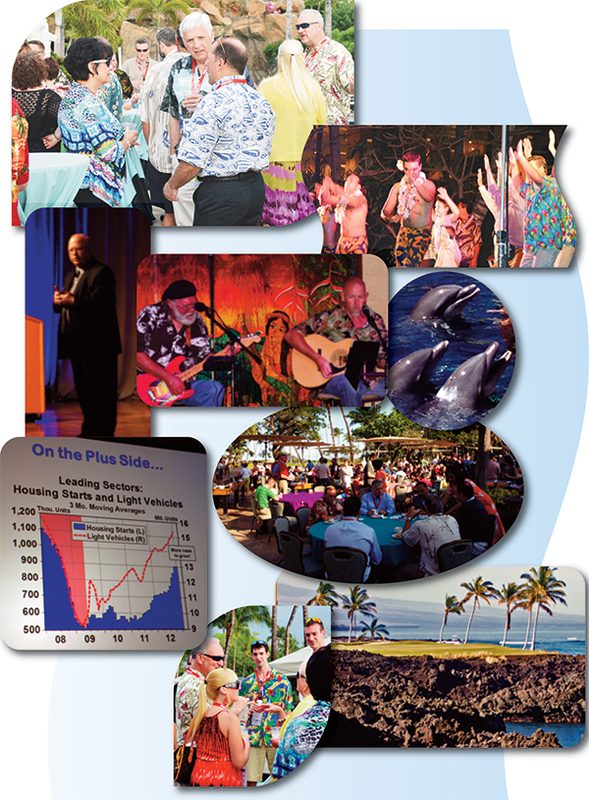 The Kohala Coast of The Big Island of Hawaii welcomed the third annual MFG (Manufacturing for Growth) Meeting, held March 4-8, 2013, at the Hilton Waikoloa Village. 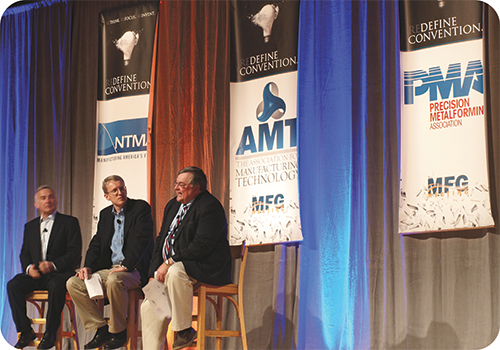 PMA once again joined the National Tooling and Machining Association and AMT—The Association for Manufacturing Technology in welcoming more than 750 manufacturing executives to the event. Among guest speakers were Roland Martel, ITW executive vice president, automotive, appliance and industrial; Scott Klososky, technology thought leader and social technologies expert, who specializes in seeing beyond the horizon of how technology is changing the world; Lou Longo, partner, Plante & Moran global services; and Lt. Col. Rob Waldman, who gave a very inspirational speech titled, Never Fly Solo! The Power of Partnership to Reach New Heights in Business. Waldman, a best-selling author and former combat fighter pilot, promoted the development of organizational cultures that embrace disciplined training, dedicated teamwork, courageous leadership and unwavering trust. Also sharing the stage, to provide an economic outlook, were Dr. Ken Mayland, president of Clearview Economics, and John Walker, chairman of Oxford Economics. Mayland and Walker shared their differing perspectives on the impact of economic trends on manufacturing. Walker presented a talk titled, Map Your Market for 2013, while Mayland discussed The New Presidential Term: A New Economy, or More of the Same? A moderated panel discussion followed. 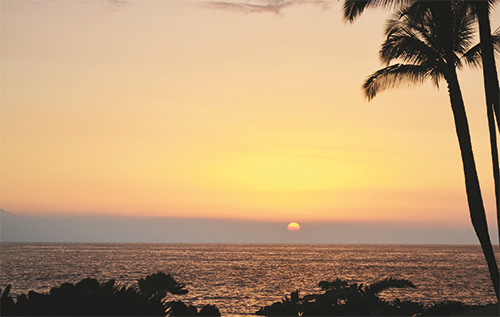 And, as als, there was time left over for networking—personal and professional, including a beautiful oceanside Luau. A golf outing at the Waikoloa Beach Resort Golf Club provided players with a spectacular view of the lava fields stretching along the Kona-Kohala coast.